Overlooking the 10th fairway and within walking distance from the club house, this newly built home offers a modern lifestyle of open plan living. The ground floor consists of a modern kitchen with a mix of white Caesarstone and solid wood countertops and separate scullery. The dining room and living room with wood burning fireplace, leads onto a large undercover patio with built in barbecue. The 4th bedroom and shower-room is also on the ground floor and can easily be utilized as a study. A wooden staircase takes you up to the first floor where the master bedroom and the other two en-suite bedrooms are located. Beautiful views of the mountains from the upstairs patio. 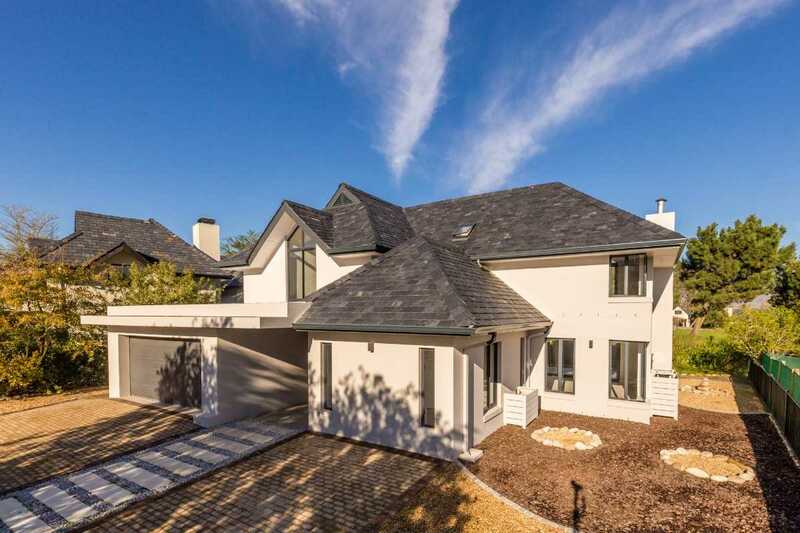 The quality finishes throughout this home, makes it a must to view. 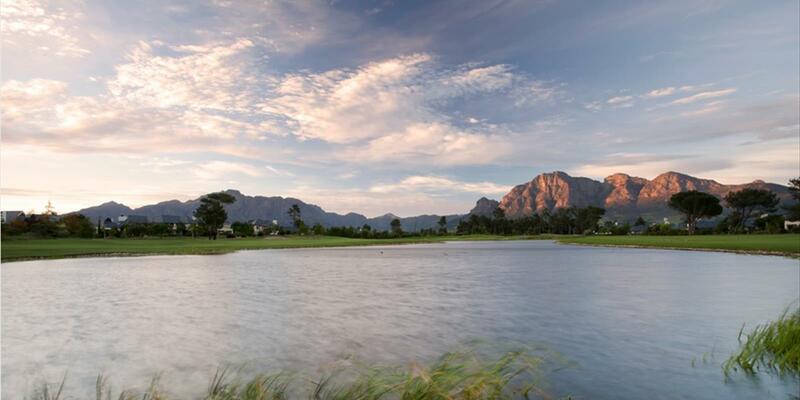 Pearl Valley Golf & Country Estate is only 45 minutes away from Cape Town International airport, 20 minutes from Franschhoek, the long hailed culinary capital of South Africa and lies in the Berg River Valley.